Google is nearing a deal with European authorities over a long-running competition dispute. Google has agreed to give rivals more space on its website, raising the chances of a deal with Europe's antitrust authorities and reducing the risk of a hefty fine. The European Commission said Tuesday it welcomed revised proposals from Google on how to display search results after a long-running investigation found the company was in breach of EU competition law. The company's initial submissions drew fierce criticism from competitors, so the regulators asked Google (GOOG) to go back to the drawing board. The fresh concessions made by the search giant appear to have pushed it closer to a settlement. European competition chief Joaquín Almunia said the new proposals address the commission's concerns more closely. 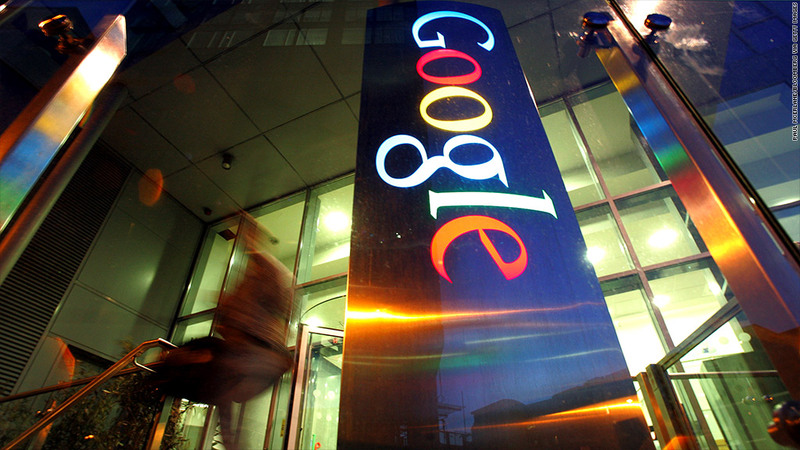 "Google has now improved the commitments it has offered. I think that the settlement route remains the best choice," he said in a speech to the European parliament. The new proposal would make links to rival websites, services and search engines much more visible. Competitors will be able to display logos next to links, and dynamic text will provide more information about their content. "A larger space of the Google search result page is dedicated to them," Almunia said. Almunia described the development as a "key moment" in the three year dispute, sparked by complaints from competitors such as Microsoft (MSFT)and Expedia (EXPE)that Google was unfairly dominating online search. They charged that Google search promoted the company's own products and services at the expense of others. European authorities will work with Google over the coming weeks to finalize the commitments it will make. "While competition online is thriving, we've made the difficult decision to agree to [the Commission's] requirements in the interests of reaching a settlement," Google general counsel Kent Walker said. It is the first time European competition authorities have investigated the online search market. The U.S. government concluded a similar investigation earlier this year with a ruling that Google did not breach U.S. antitrust laws. The stakes for Google remain high. The European regulator has the power to fine the company up to 10% of global sales if it fails to comply with its commitments. Microsoft was hit with a €561 million ($760 million) fine by the commission earlier this year for breaching commitments made to the EU.